CLEAN!!! LOCAL TRADE!!! CONVERTIBLE!!! AWESOME SUMMER CAR!!! LOW MILEAGE!!! This Thunderbird Has been through Vern Eides 129 point inspection and is backed with our Vern Eide Advantage 6 month or 6,000 mile powertrain WARRANTY!!! Vern Eide is your trusted Ford Dealer and is honored to serve Mitchell and its surrounding communities for 47 years. Make the drive into Mitchell today to experience the Eide effect. 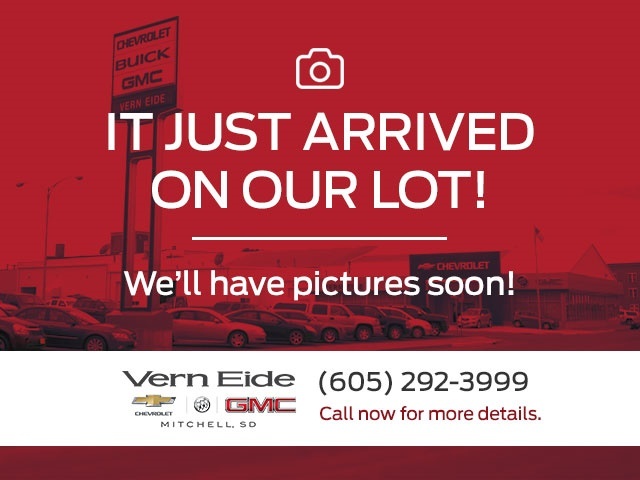 Vern Eide Ford Lincoln of Mitchell: big city inventory, small town pricing! Hello, I would like more information about the 2003 Ford Thunderbird, stock# F98938A. Hello, I would like to see more pictures of the 2003 Ford Thunderbird, stock# F98938A. Ready to drive this 2003 Ford Thunderbird? Let us know below when you are coming in, and we'll get it ready for you.